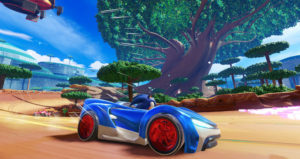 SEGA has announced what it’ll have on show at 2018’s Gamescom event in Germany, starting August 21st and running till August 25th. Team Sonic Racing – Playable, with a new track (Ice Mountain) and two new teams. Football Manager 2019 – Not playable, but there’ll be photo opportunities and merchandise up for grabs. Overall it’s a diverse lineup, and there’s always the chance for some fresh announcements too. Time will tell when the event kicks off later this month. 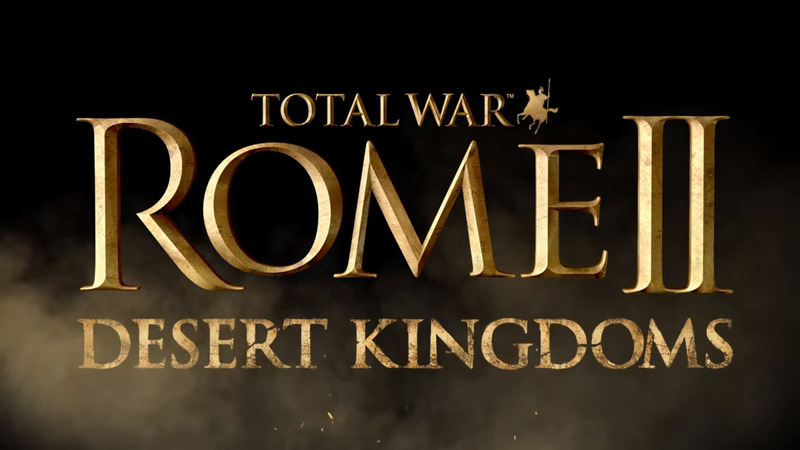 Total War: Rome II originally launched for Windows back in 2013. It is also available for Mac. 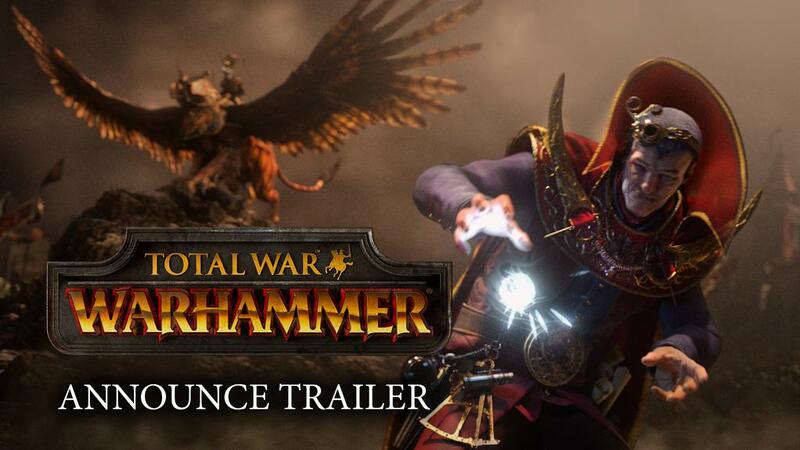 Total War: Warhammer II was developed by The Creative Assembly and it’s out now via Steam. Total War: Warhammer II launches for PC on the 28th of September 2017 and is being developed by The Creative Assembly. The game will allow you to command, “gigantic monsters, flying creatures, legendary heroes and storms of magical power”. Sounds fun! 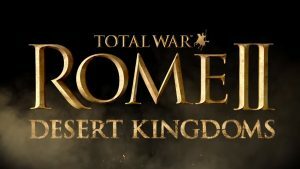 No release date has currently been revealed other than an ominous, “coming soon” at the end of the trailer. Hopefully that means a 2015 release. 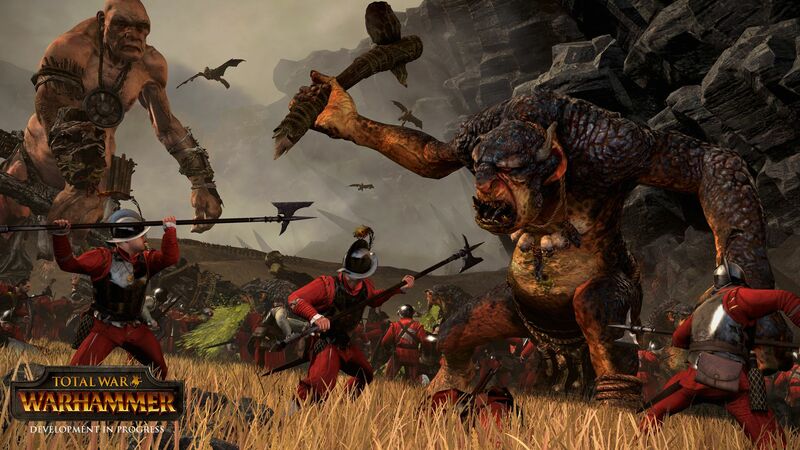 The Creative Assembly’s Total War franchise is now 15 years old and to celebrate the studio have released a lovely little video that looks back at everything from Shogun: Total War to Total War: Attila. The Japanese mixed pair figure skating duo of Cathy Reed and Chris Reed competed in the Ice Dancing event at the 2014 Winter Olympics to the tune of ‘Shogun II’ from the Total War: Shogun II soundtrack. There basically isn’t anything I can add to this! Just look at that picture! Jurgen Post, head of SEGA West has revealed in an MCV interview that SEGA might consider releasing games that belong to their PC franchises for next generation consoles. No games were specified by SEGA’s PC franchises currently include Company of Heroes 2, Total War, Football Manager and unannounced Warhammer titles.